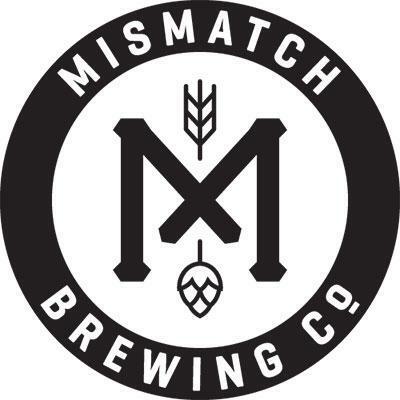 Australia is once again borrowing from its neighbours across the pond, with this latest beer from Melbourne’s Urban Alley Brewery. 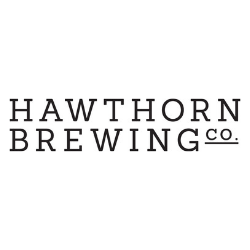 Its Summer Kiwi Sour is a ‘green and gold’ kettle sour brewed with classic noble hops and German ale yeast. 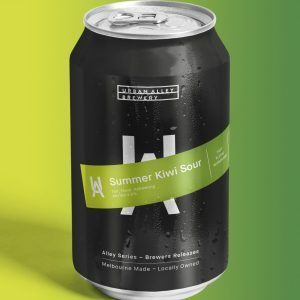 Summer Kiwi Sour comes in at 3.5% ABV and is a light bodied brew exhibiting notes of kiwi and pear. 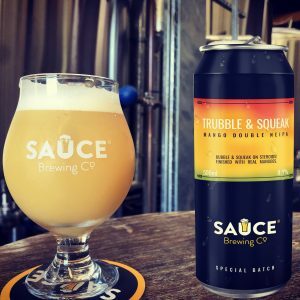 Sydney’s Sauce Brewing Co last week relaunched its Trubble & Squeak mango double NEIPA, which the brewery said was its biggest hit in 2018. Originally brewed for GABS 2018, Sauce has taken the brew and beefed it up to 9% ABV and also adding a big dose of real mango. 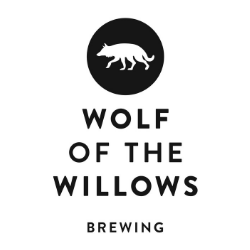 The Sauce crew are calling this beer “super smooth, juicy, fluffy and dangerously drinkable”. 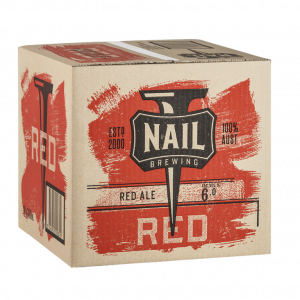 Western Australian brewery Nail Brewing has today re-released its Red Ale. Debuted in 2014 as the fourth beer in Nails’ Brew Log Collection, the American-inspired Red Ale now has a whole new look in cans. Red Ale has been dry hopped with US hop Citra, lending it a fruity aroma, smooth mouthfeel and a hint of caramel towards the end. This brew comes in at 6% ABV.